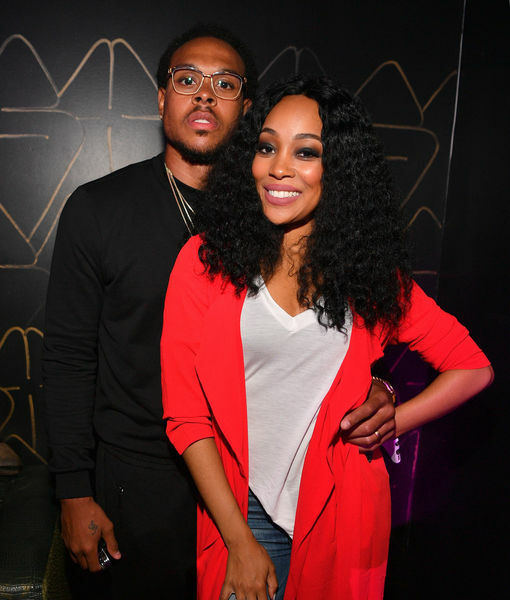 Singer Monica and basketball player Shannon Brown have called it quits after five years of marriage! Earlier this month, Monica filed divorce papers in Atlanta, TMZ reports. The site notes that the 38-year-old was unable to seal the documents, but it is unknown if she is seeking child or spousal support. 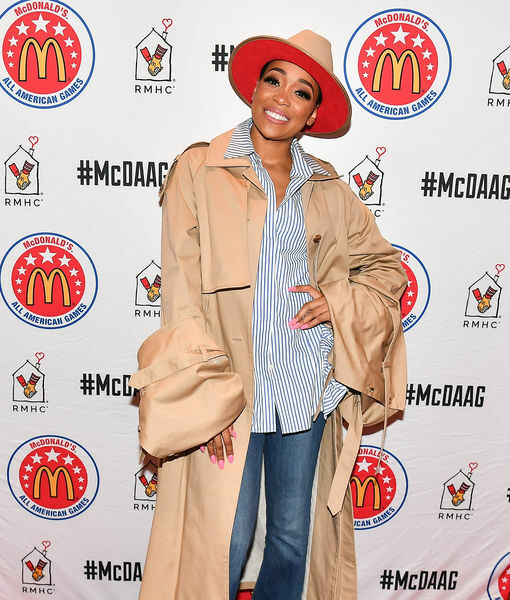 On the same day that the divorce news broke, Monica went without her wedding ring at the 42nd Annual McDonald’s All American Games in Atlanta. Separation rumors about Monica and Shannon have been swirling since October. Perhaps to quiet the rumors, they posted pics of each other on their respective Instagrams. Monica and Shannon have a daughter, Laiyah, 5. Monica is also the mother of two sons from her past relationship with rapper Rocko.